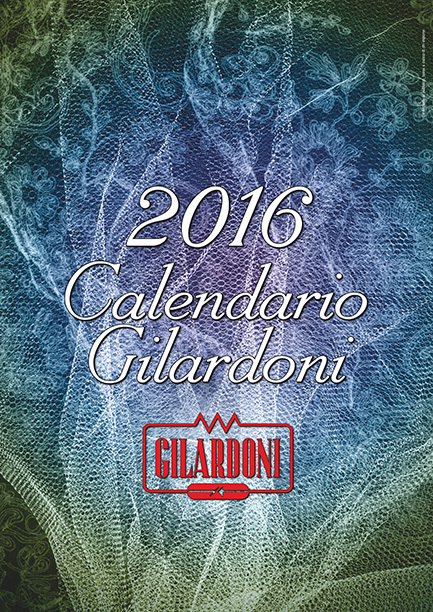 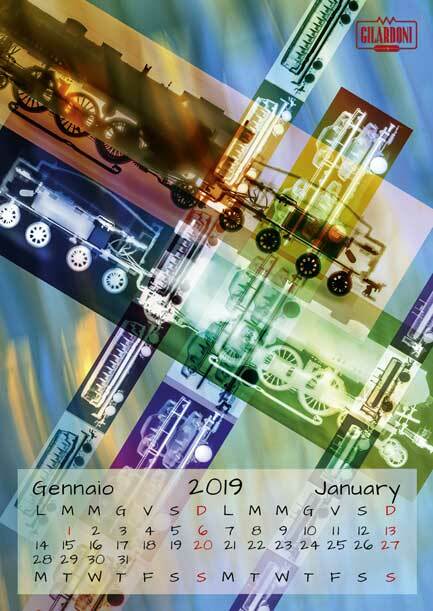 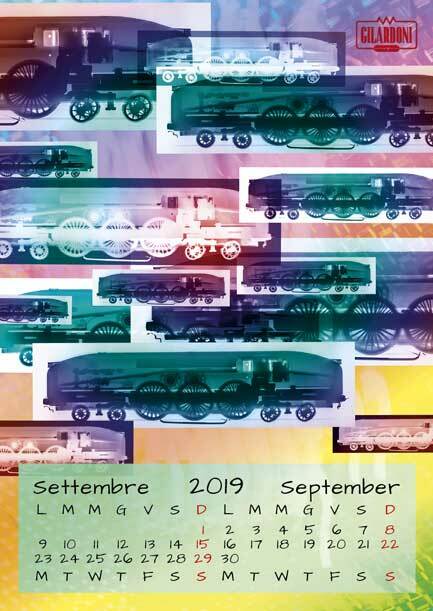 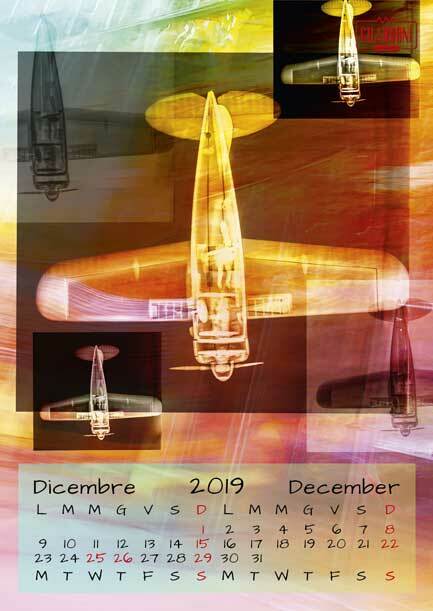 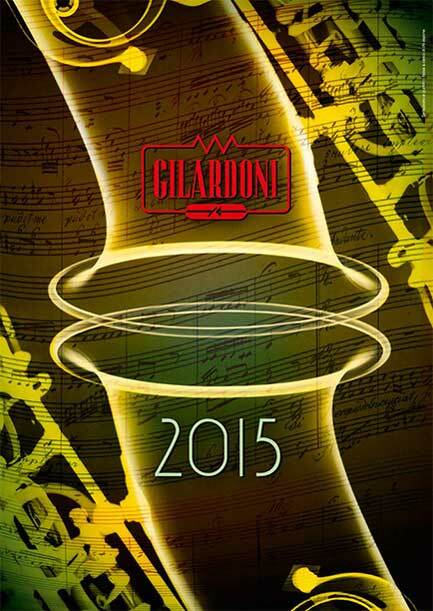 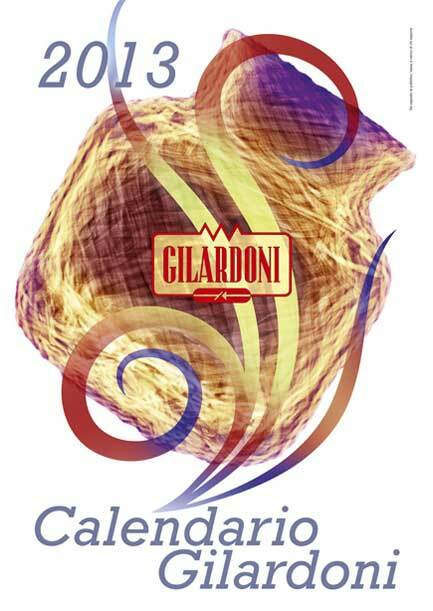 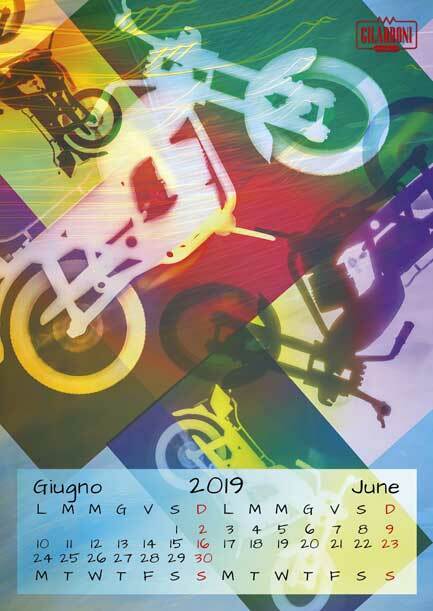 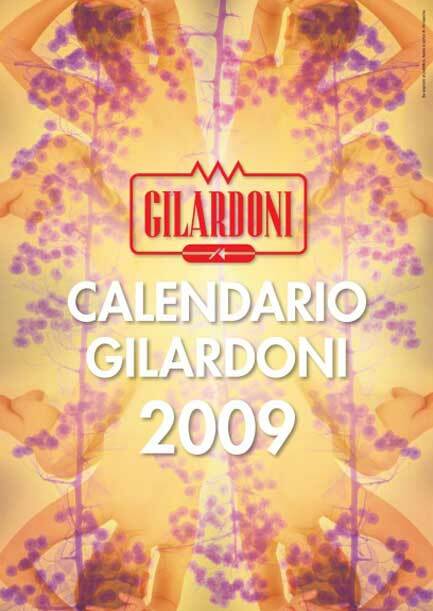 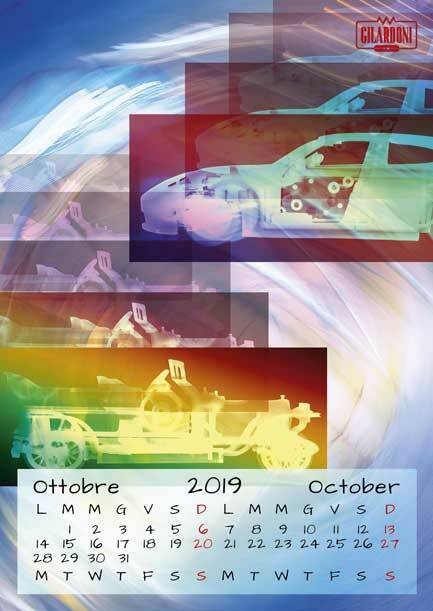 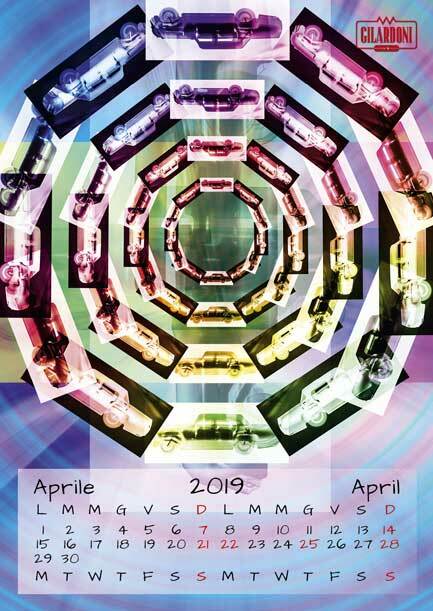 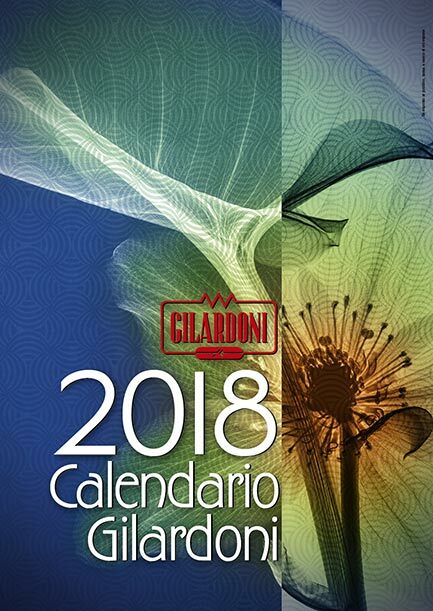 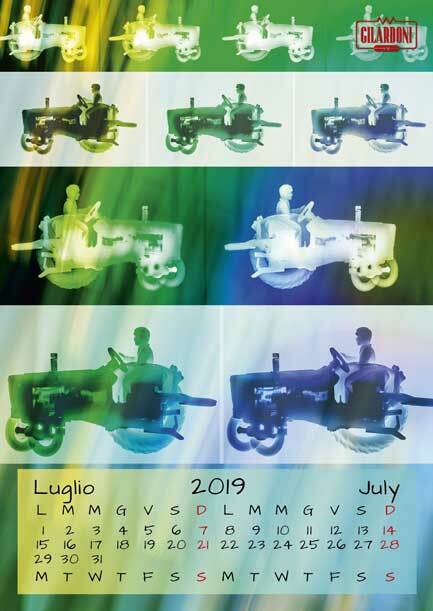 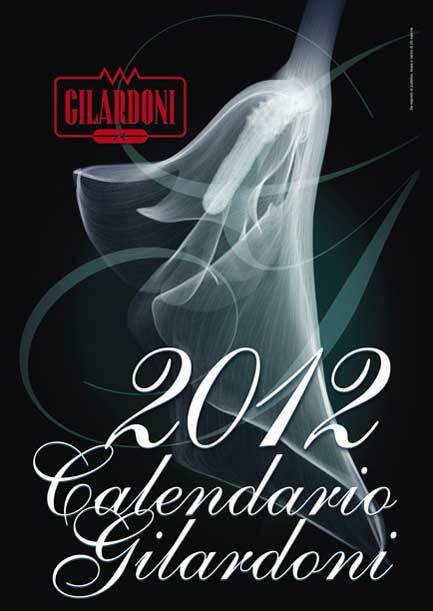 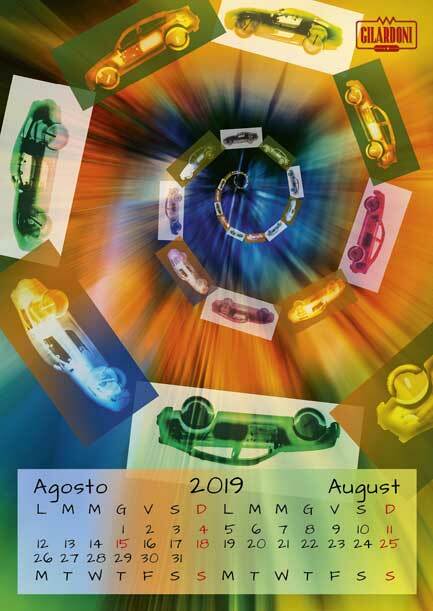 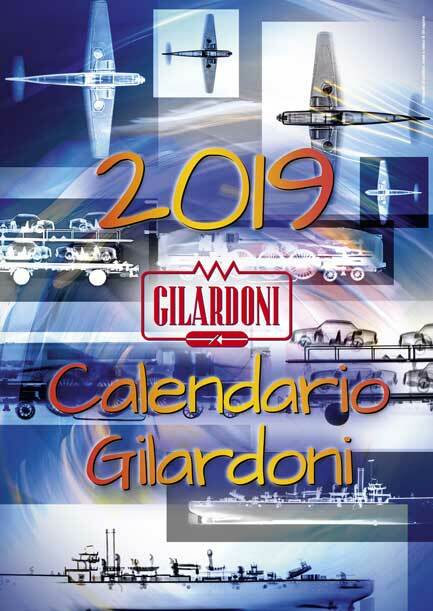 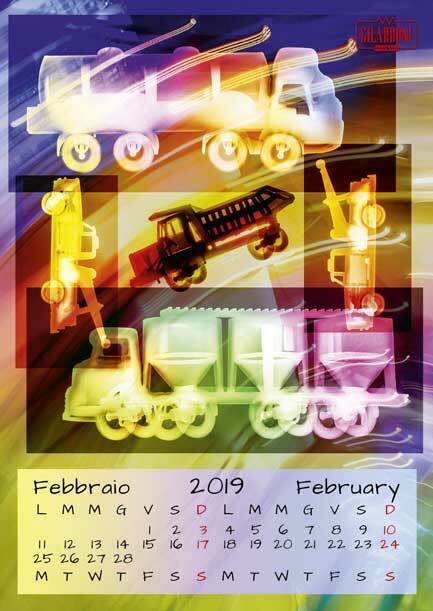 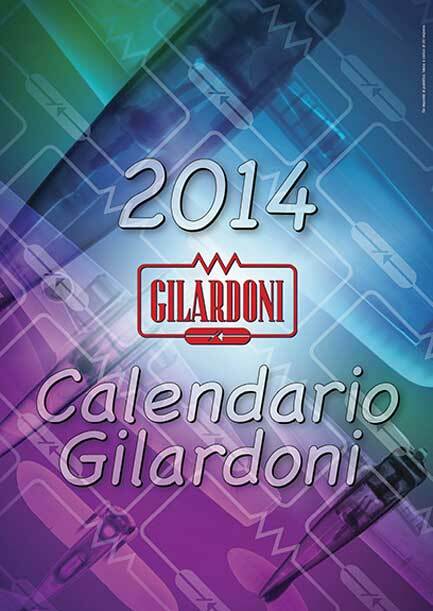 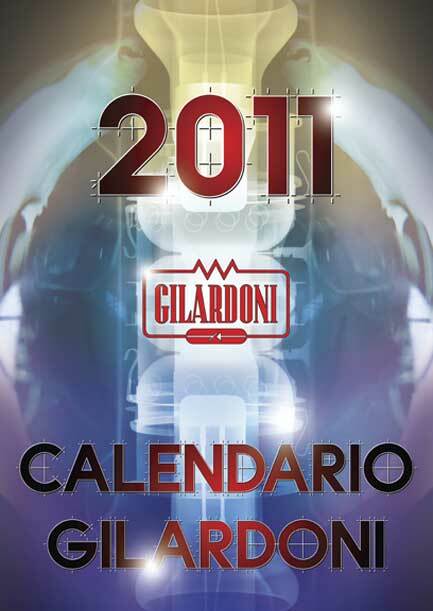 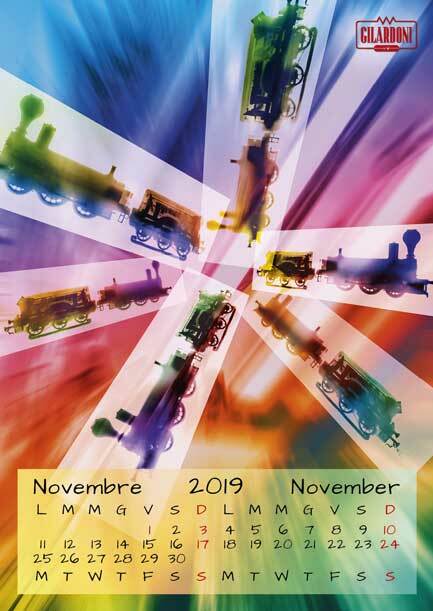 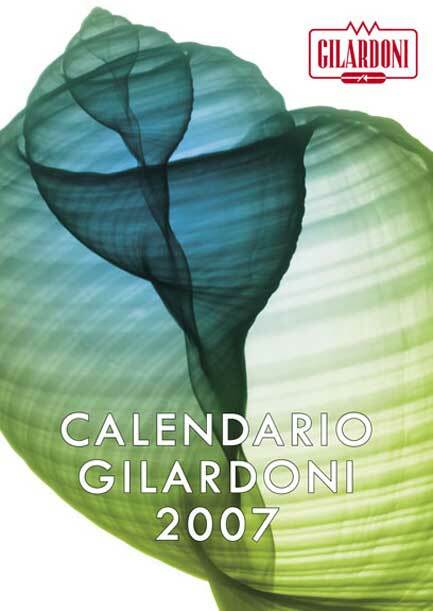 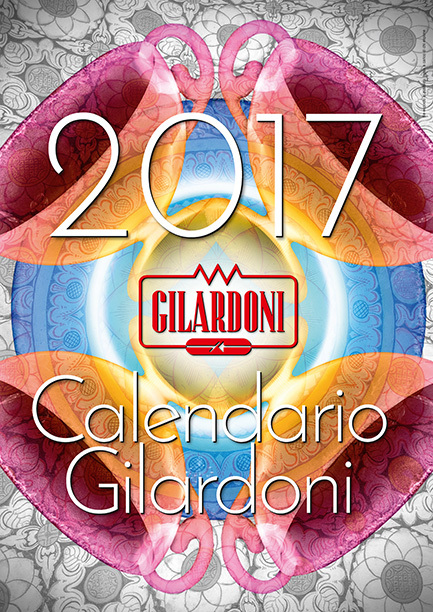 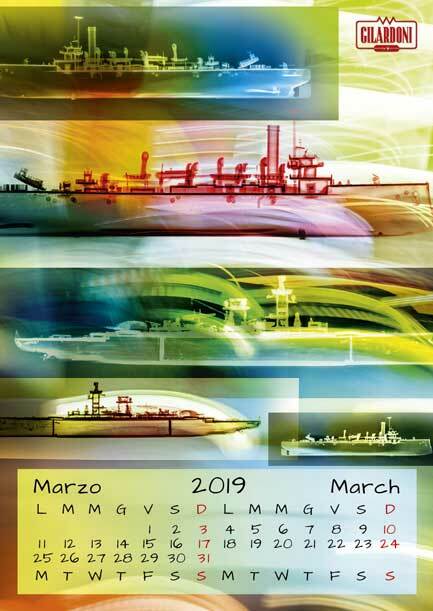 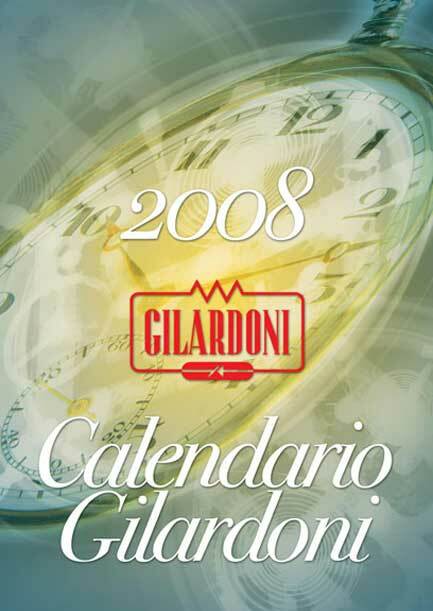 The Gilardoni 2019 Calendar features X-rays of model trains, cars, trucks, tractors, aircraft, and ships. 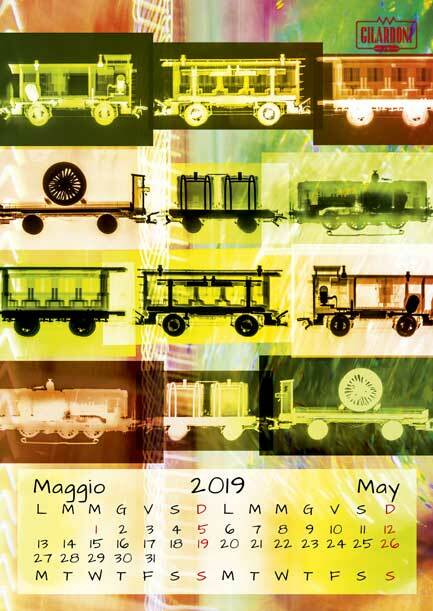 The transparent X-rays are playfully superimposed onto backgrounds that convey dynamic and colorful environments. 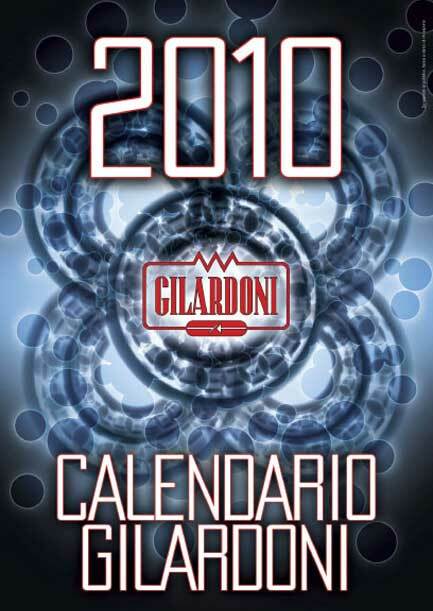 The overall effect recalls the complexities of the global transportation network where Gilardoni, with its products, plays a crucial role ensuring safety and security.